Weight loss surgery can be a major physical and emotional transformation, and it’s possible that the people closest to you in your life struggle to understand what exactly you’re going through. With support groups for pre/post gastric bypass surgery and other bariatric surgeries, you can surround yourself with individuals who are feeling similar things. At Philly Family Life Counseling, we provide the environment and professional guidance for groups who are grappling with major surgery. Life is busy, and often our complicated feelings take a backseat to other matters, but it’s important to set aside time and space to address them. Dr. Gene Devers is here to provide that time and space, plus the expertise of a supportive and affirming therapist. Whether you are in the early stages of deciding whether or not to undergo bariatric surgery or you are several months post-op, a support group can help you cope with the emotions you may be feeling. Pre-surgery anxiety. Leading up to your surgery can be a stressful time. Aside from taking time out from your daily life to plan for time in the hospital and recovery, medical procedures can be anxiety inducing on their own. A group of people who are in the planning stages as well, or who have already been in your shoes, can help you feel less alone and provide some insight into coping methods for your own anxiety. Concerns regarding change. 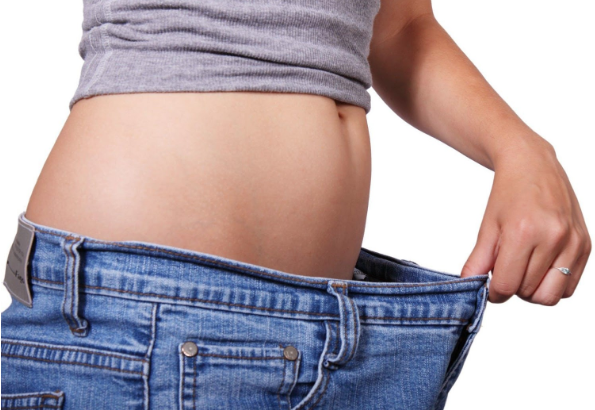 Weight loss surgery involves a significant physical and attitudinal change, modifications to your lifestyle, as well as considerable transformation in your new sense of self. Changes in your digestive system do not necessarily mean changes in attitude or self-awareness. You will be eating lesser amounts of food; may be eating different types of foods than you’re used to eating, you may be grappling with changes to your routine. Adapting to these numerous considerable changes can feel overwhelming at times; yet you need not do it alone. Talking through these changes with a group, and/or with a life coach, can help you be aware of the entirety of change that supports successful weight loss surgery and ultimately address them better. Post-surgery relationship struggles. Some weight loss surgery patients notice a difference in attitudes from others around them after their surgeries. The results of Weight Loss Surgery does alter how others view us and react to us. These different reactions from others can put a strain on a relationship, and as we begin to see ourselves differently. Allow Dr. Gene Devers to help create an opportunity to enhance communication within a relationship and thus build a stronger relationship that is mutually more enjoyable. . Interested in learning more about how we can help individuals dealing with weight loss surgery support? Reach out to Philly Family Life Counseling to support you through the entirety of your weight loss surgery journey, including group therapy and discussing the surgery through a spiritual lense, and in life coaching, marriage counseling, or individual therapy. Call our office 215/677-3810, Monday through Friday between the hours of 9am – 5pm to speak with a friendly staff member and learn more about how we can help with weight loss surgery counseling.